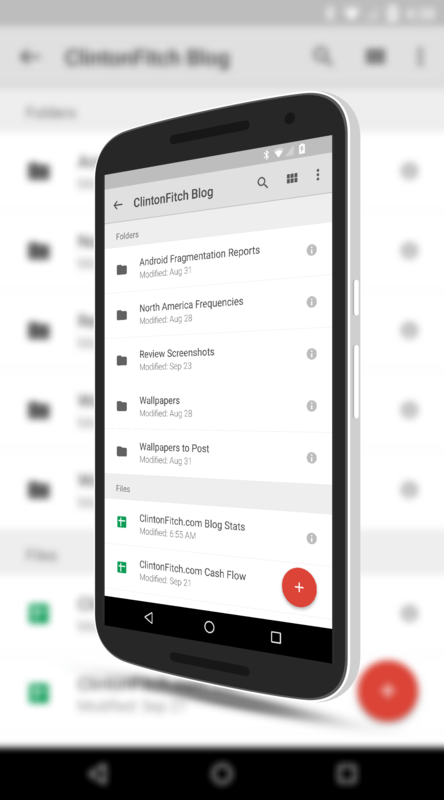 Google Drive for Android has been updated with a feature that many of us who spend more time on their mobiles versus their desktop have wanted: Trash management. With the latest version of the app, version 2.3.583.20.30 for those keeping score at home and like playing Google Version Bingo, you now have the ability to view items in your Trash, permanently delete those items or restore them to your Google Drive files. It is a simple feature but a huge step forward if you accidentally delete a file. Until this point that mean going to a PC, Mac or Chromebook and going to the Google Drive site. No more! Another new feature in this release is a new action menu. This new menu is primarily focused on making it easier for you to manage and share your files. You could do this in previous versions obviously but now it is a bit more straight forward and easier to do. Finally, as you would expect, there are a pile of bug fixes and improvements in this release as well. Even if the new features are not all that exciting to you, you should make sure you get the update when it hits your phone via an OTA to improve performance. Google did not outline any of the issues addressed which is their normal routine. The update is in the Google Play Store now for those who don’t have it installed yet. If you have it installed, expect the OTA in the next few days.